Arrange a convenient time to collect the car. Complete an inspection report and you’re on your way! 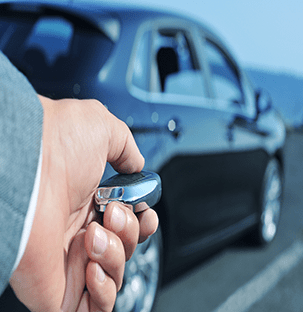 We have created a range of features to ensure that our private car rental services are as safe and secure as possible. That's why we are one of the most trusted rental car hire companies. Our private car hire services include coverage for damage and theft. Included in our rental fees is $30 million third-party damage cover. No hidden extras. Get the best car rental deals and save even more money when you rent a car for six months or more. Call us for details on our cheap car hire rentals. 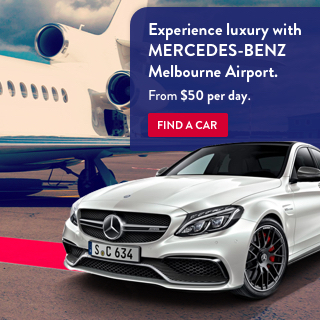 DriveMyCar stands out from other car hire companies and services as Australia's first and largest peer to peer car rental service. We make it possible for people to rent a car from a private owner with confidence. We do this by creating a 'trusted marketplace' where Owners list their vehicles for FREE and Renters can find and make a car booking after passing our verification processes. Coverage is provided for accidental damage and theft. We specialise in rental periods from 7 days – 365 days and our prices are up to 57% cheaper than traditional car rental companies. We also offer more flexibility than car leasing companies. We enable Owners to earn money from a vehicle they are not using. 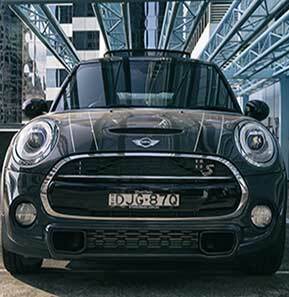 DriveMyCar has managed over 4000 private car rentals for thousands of Owners and Renters. Own a car? Rent your car out and make money on DriveMyCar. 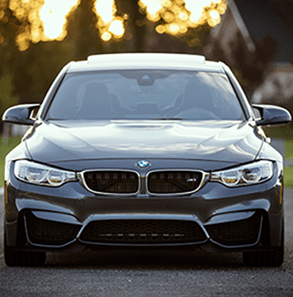 How much can I earn if I rent my car out? I think the range and quality of cars is excellent and great value for money. And the staff are very pleasant and helpful. 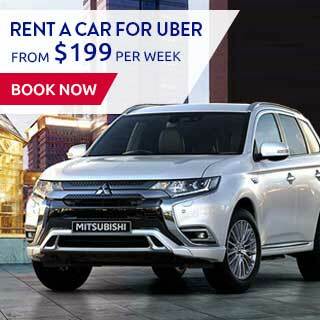 Great price, more flexible than standard car hire. It was really convenient and cost effective. It was great to deal with the car owner - in the event that a problem would have arisen, he would be a phone call away. The whole process was quite adeptly handled by Richard and Interleasing. They were a pleasure to deal with and was easy to communicate with all through the process from the initial queries to post handover. I would definitely recommended DMC and would rent again through them. Frank J was EXCELLENT to deal with; this Jeep is in FANTASTIC condition!! Melissa is a lovely and straightforward lady. She was the 1st to drive this car after my son and myself, and would give it back to her without thinking twice. Melissa was speechless about the mint condition of this SUV. Vehicle was in safe hands & well looked after. Thanks once again Melissa.